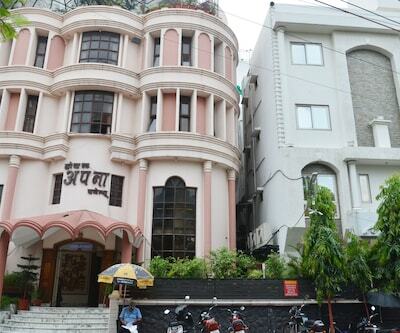 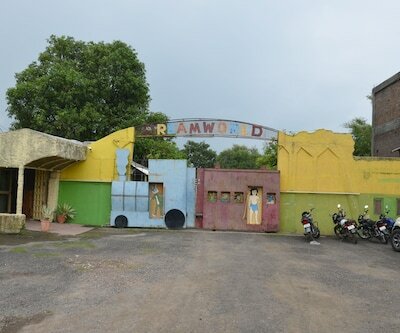 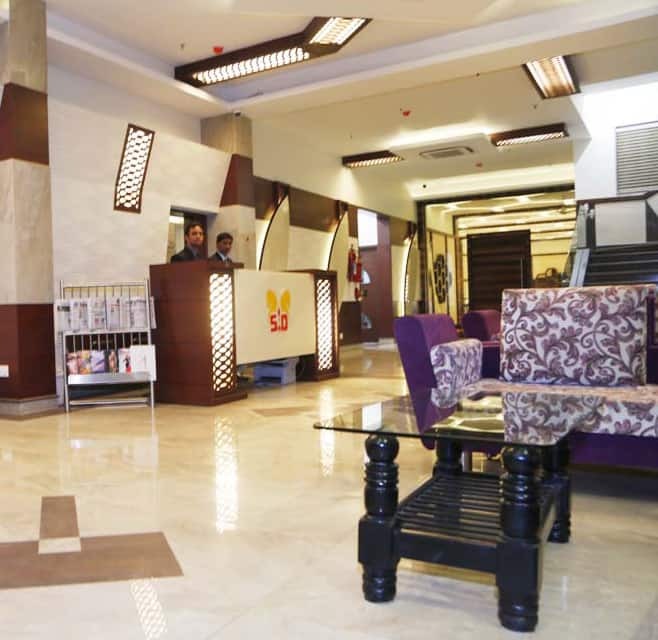 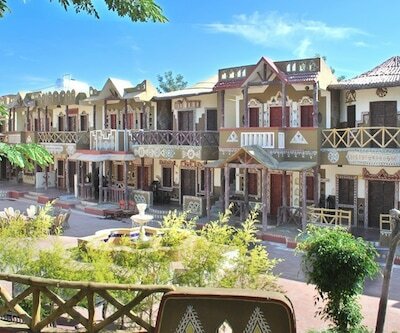 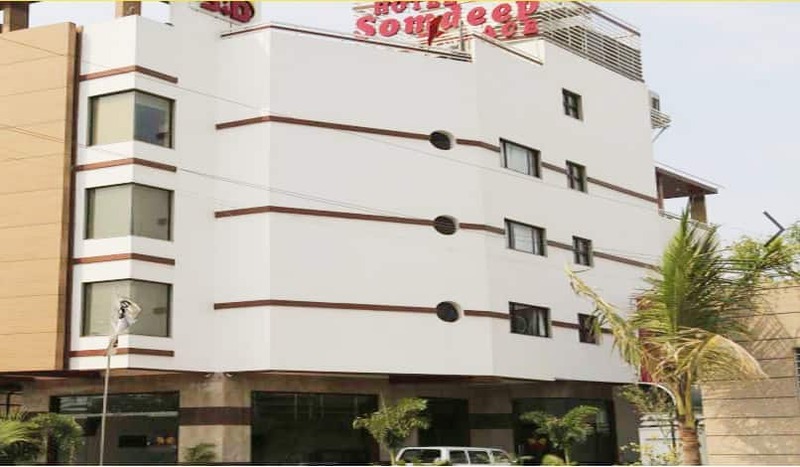 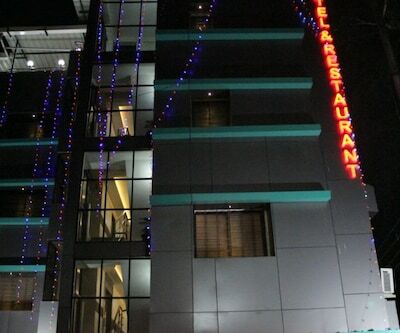 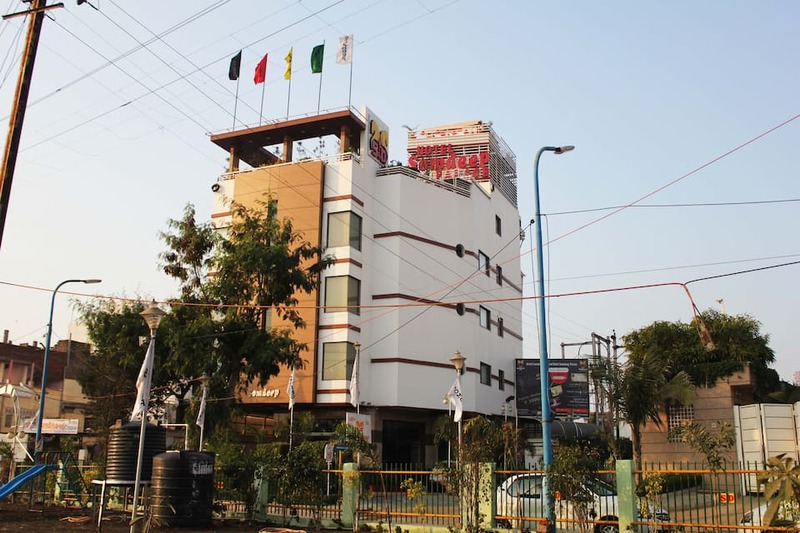 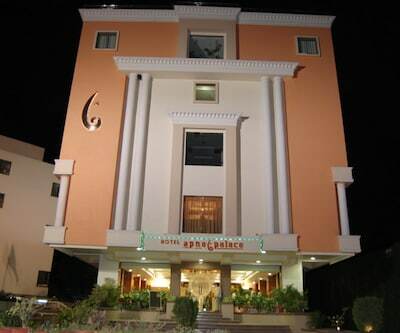 Hotel Somdeep Palace is located at 6 km from the Indore Railway Junction and at 7 km from the Rajwada. 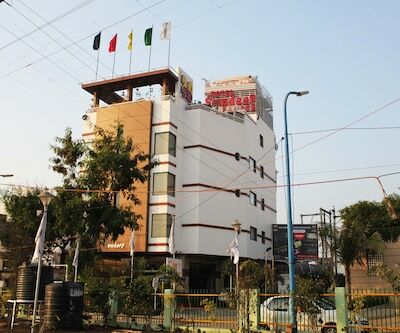 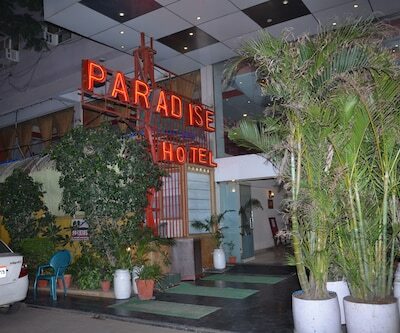 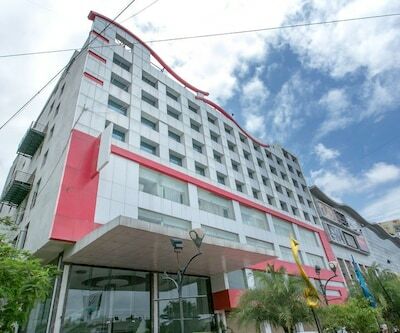 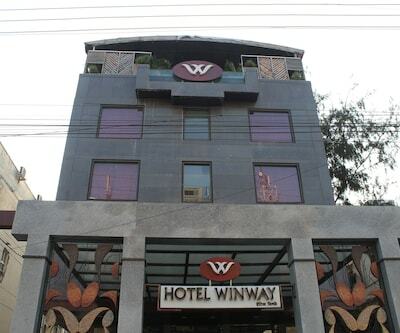 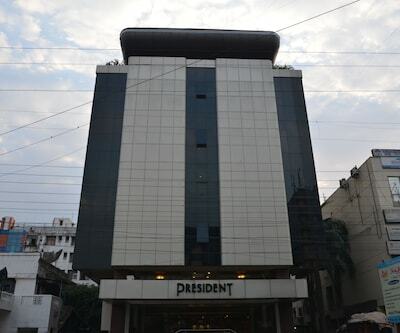 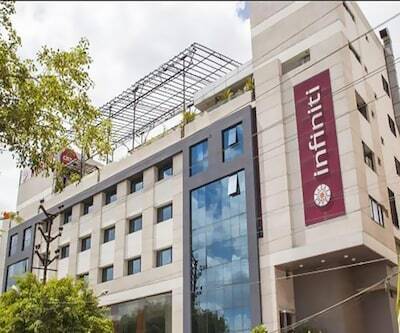 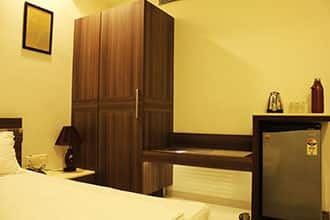 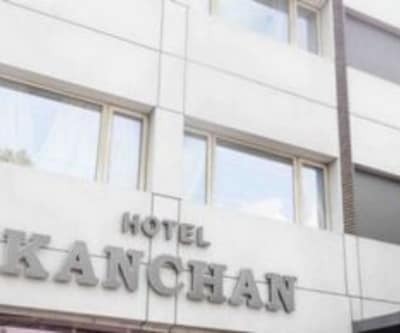 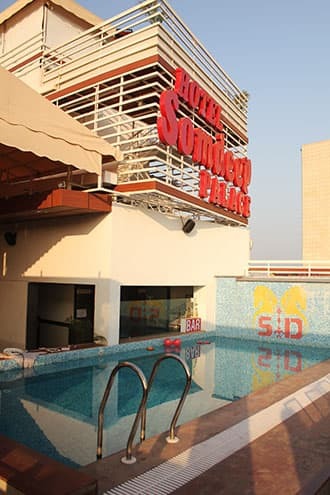 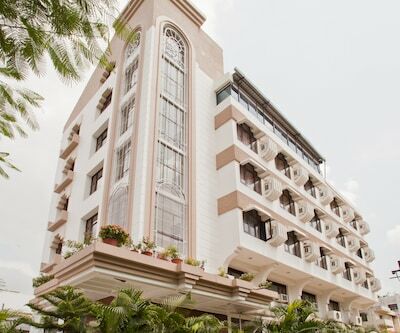 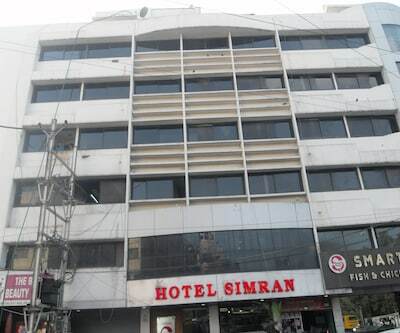 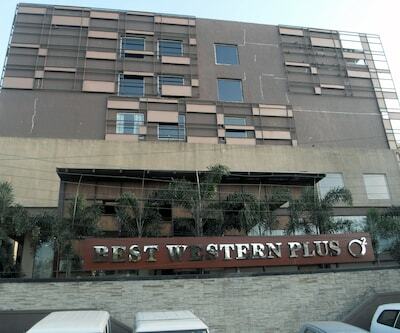 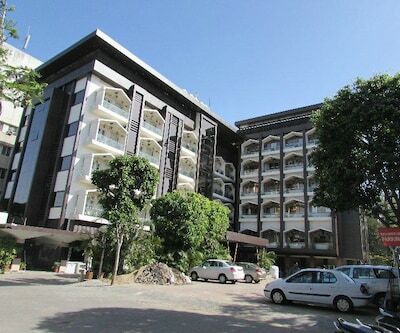 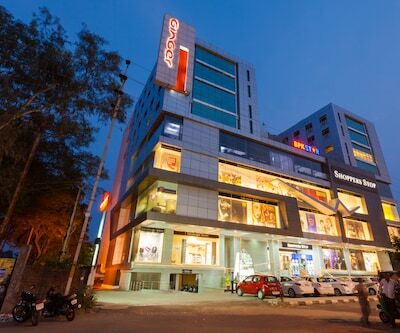 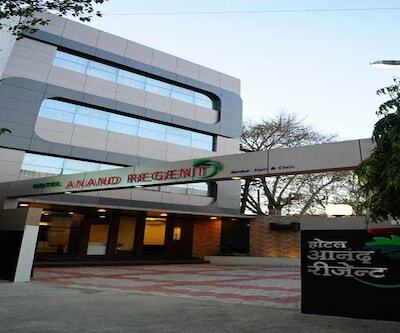 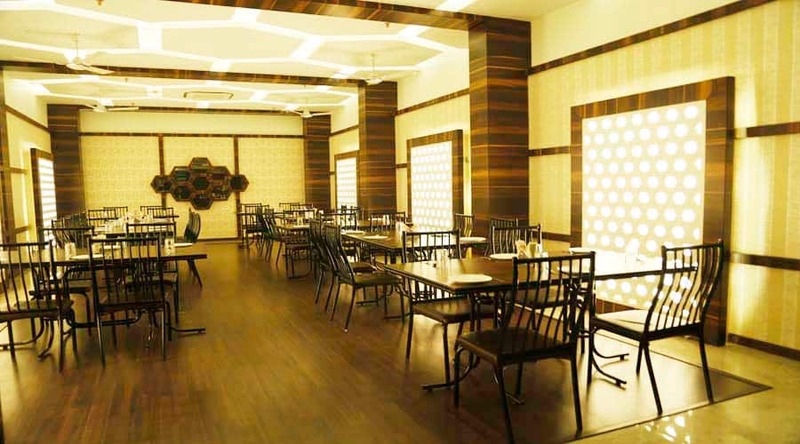 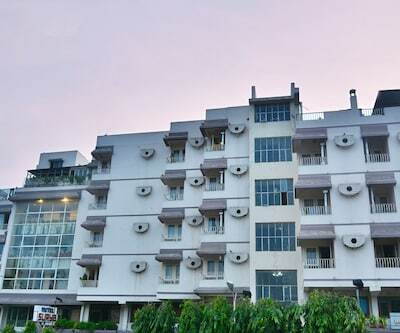 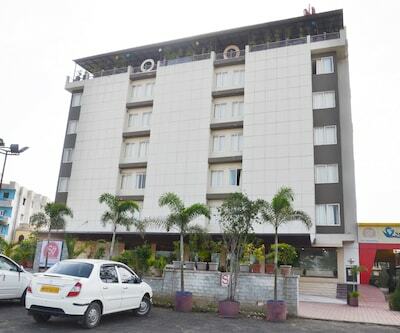 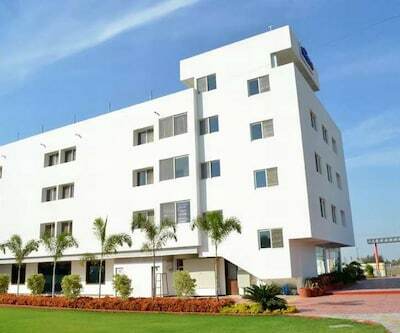 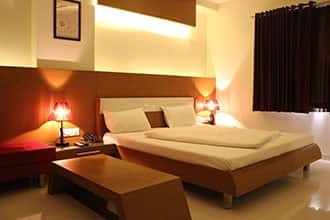 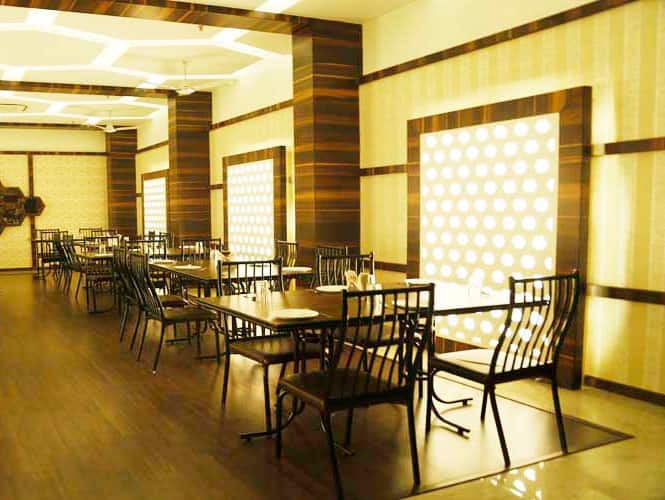 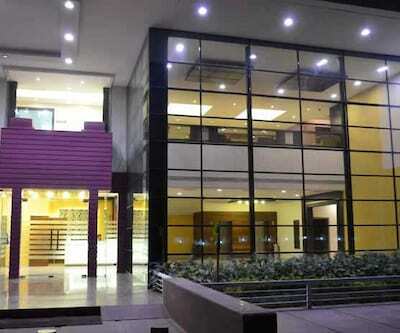 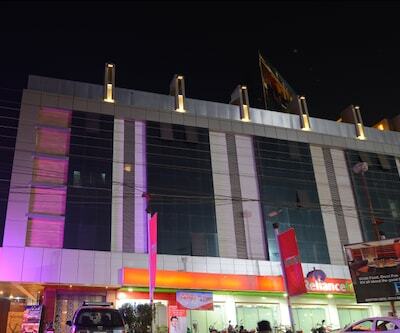 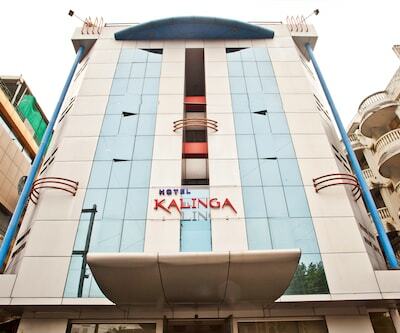 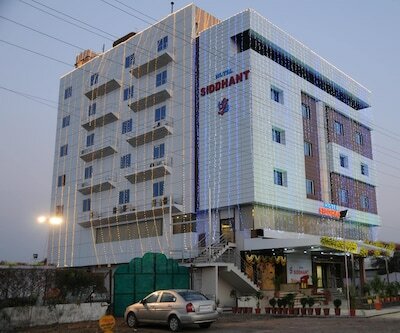 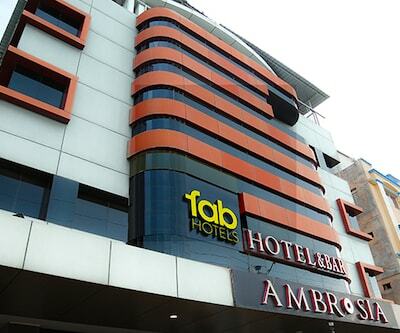 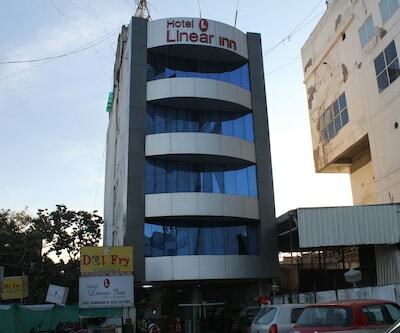 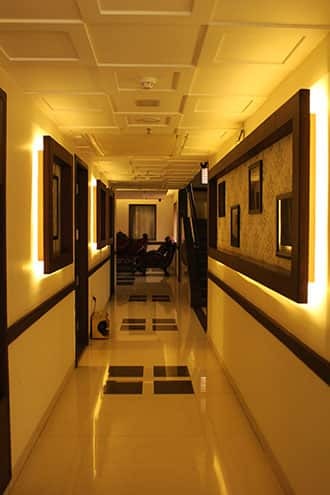 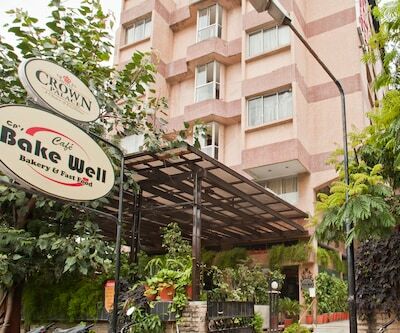 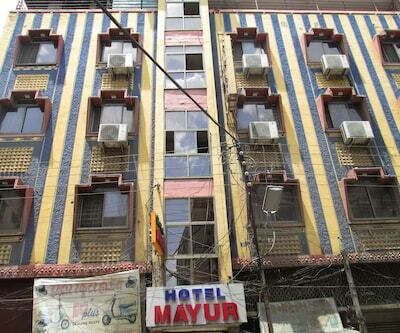 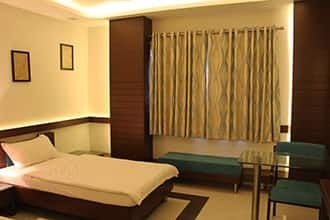 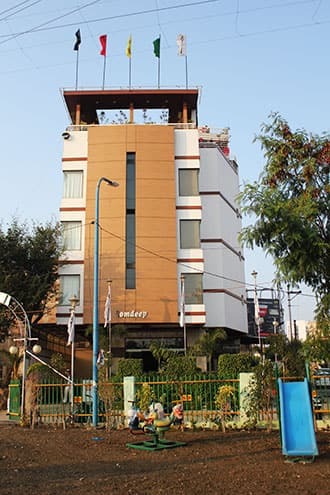 It offers Wi-Fi connectivity to all its guests.This hotel in Indore has 30 spacious rooms spread across 3 floors. 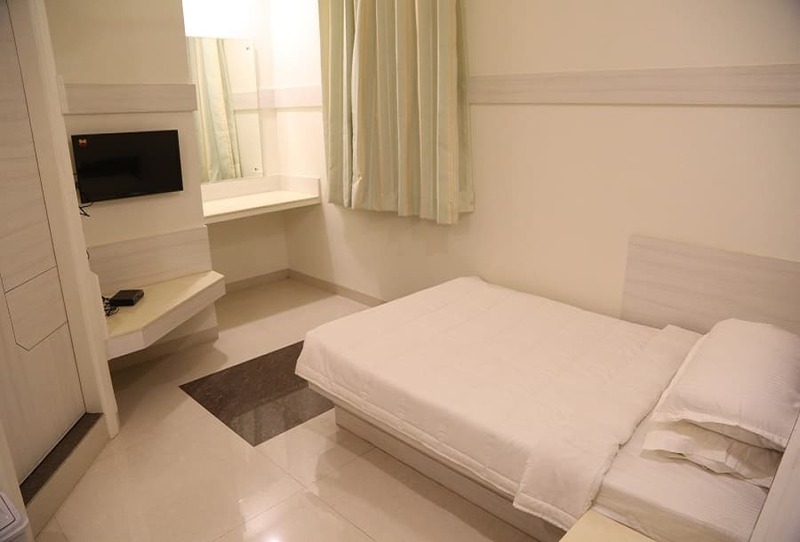 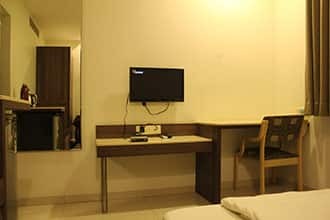 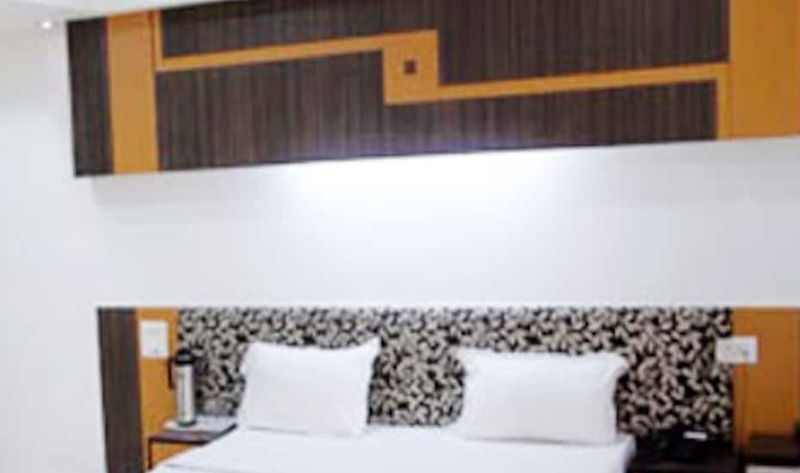 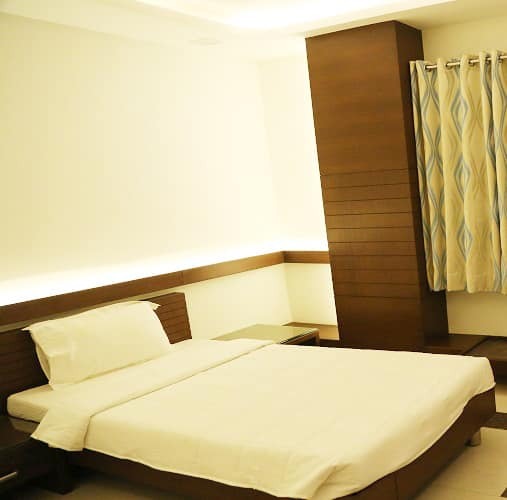 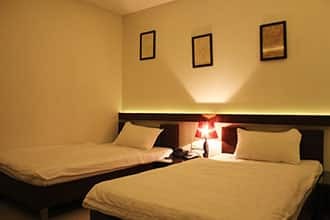 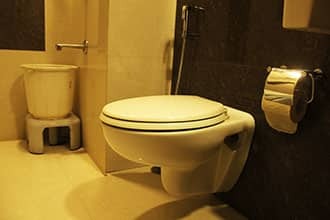 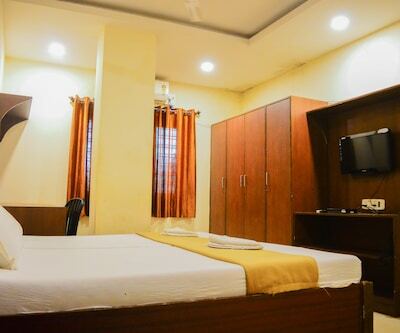 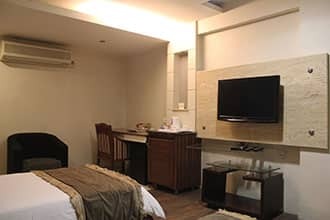 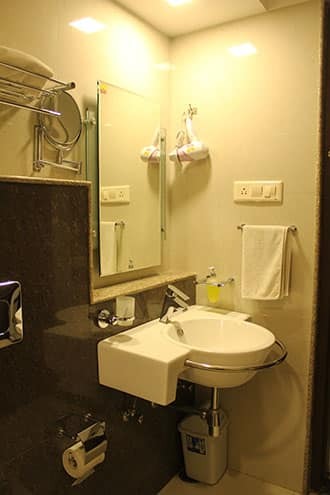 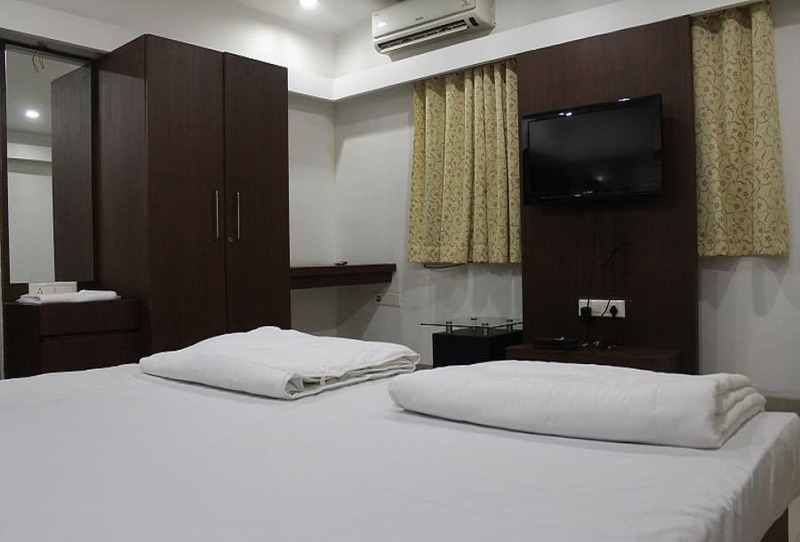 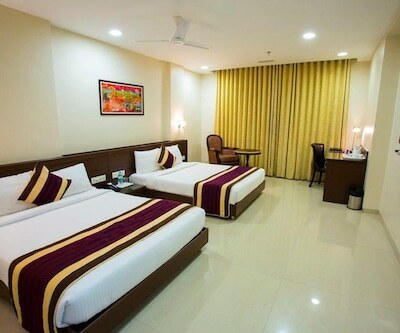 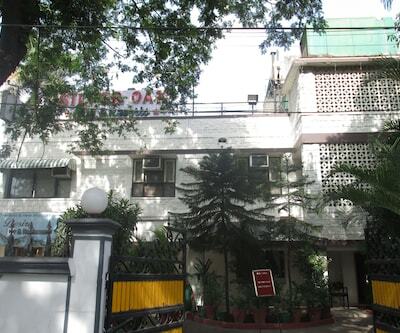 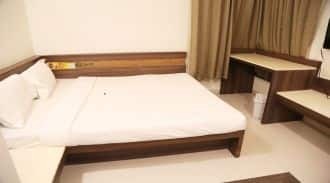 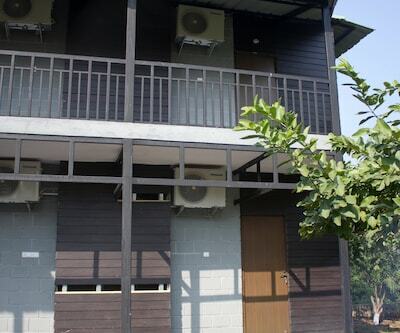 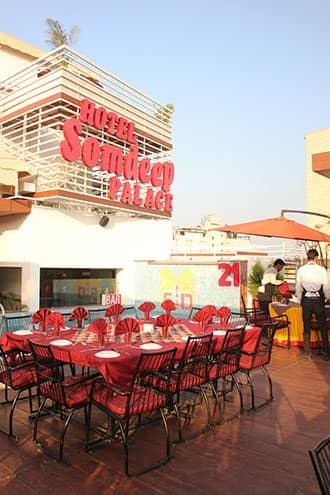 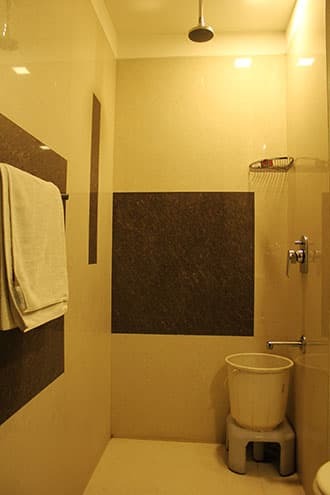 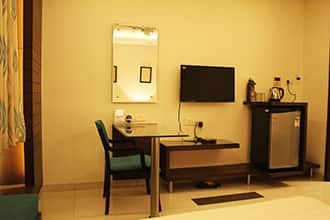 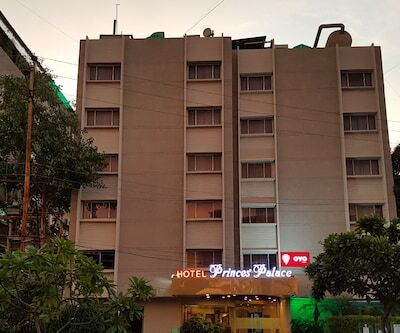 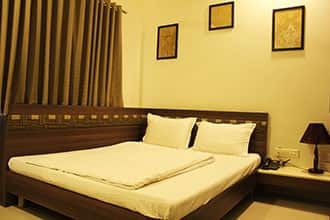 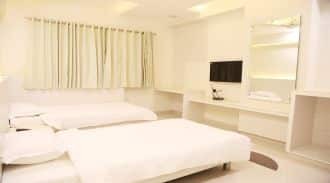 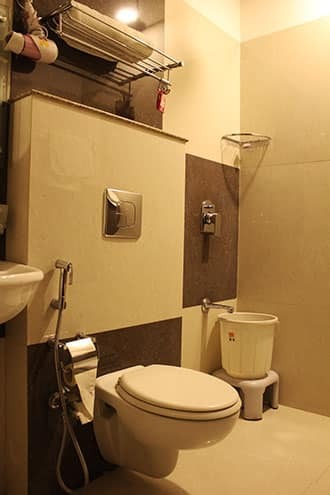 The rooms offer amenities, such as centralized ACs, LED cable TVs, tea/coffee makers, mini-bars, and hairdryers.Hotel Somdeep Palace offers a 24-hour check-in facility to all its guests. 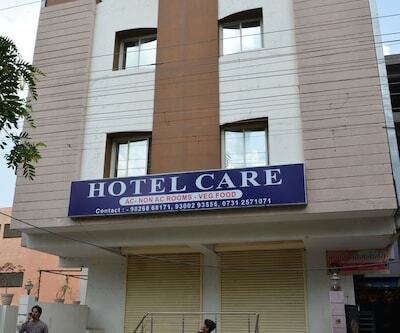 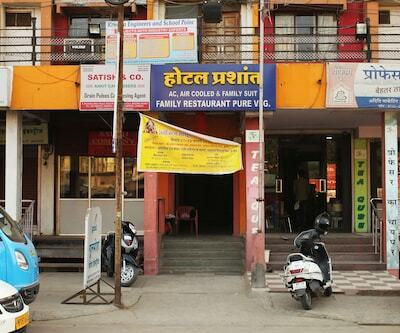 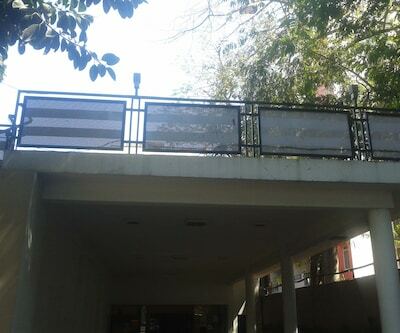 This Indore hotel provides laundry and doctor-on-call service to its guests. 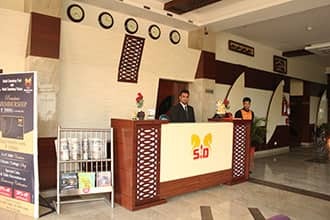 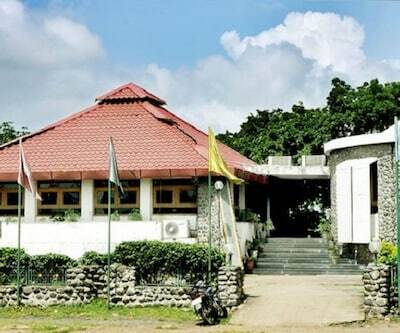 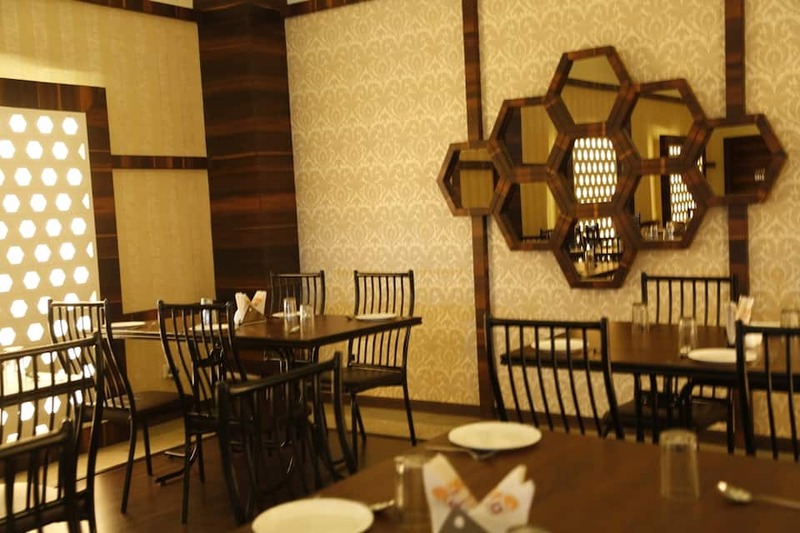 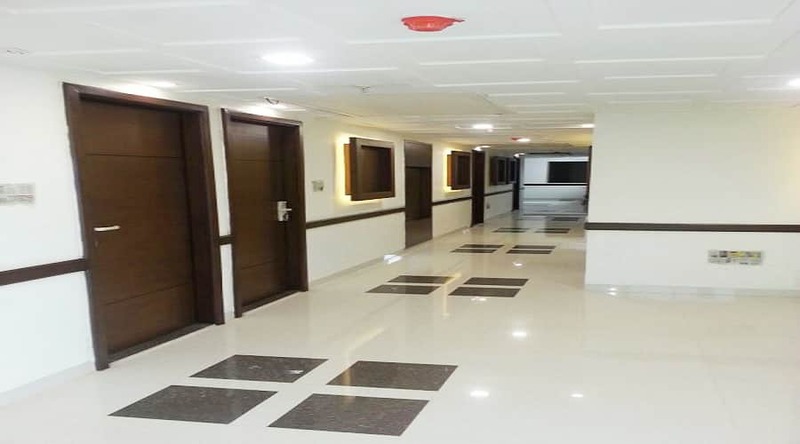 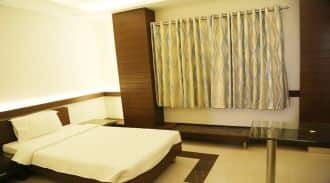 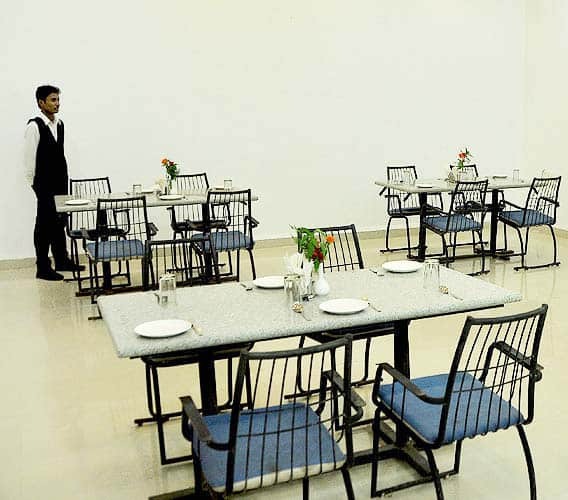 It also has a banquet hall and a multi-cuisine restaurant on its premises.The Sarwate Bus Depot is at 1 km and the Devi Ahilya Bai Holkar Airport is at 12 km from the hotel. 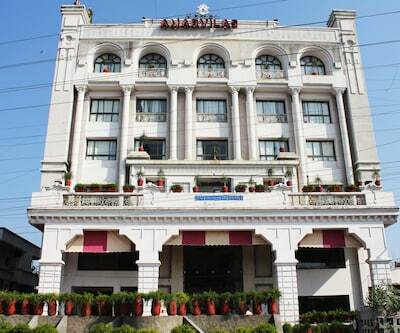 The Lal Bagh Palace (10 km), Mhow (30 km), and Mahakaleshwar Jyotirlinga (place of worship; 55 km) are a few tourist destinations worth visiting.